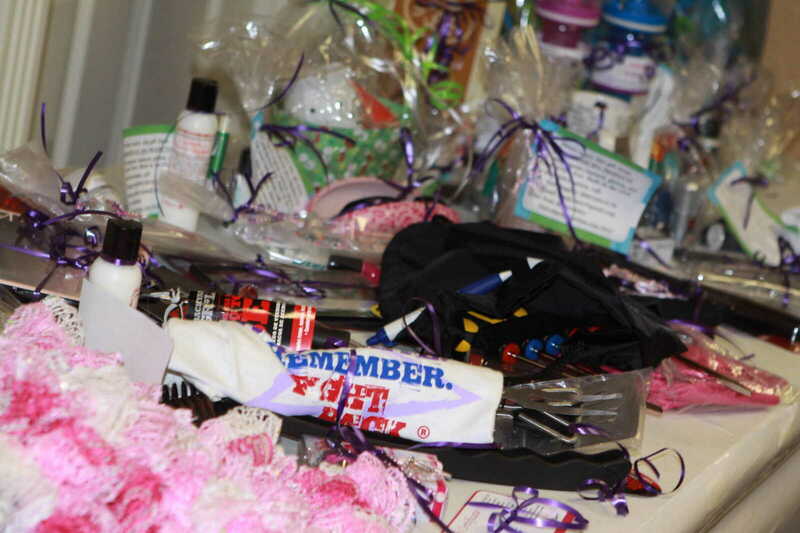 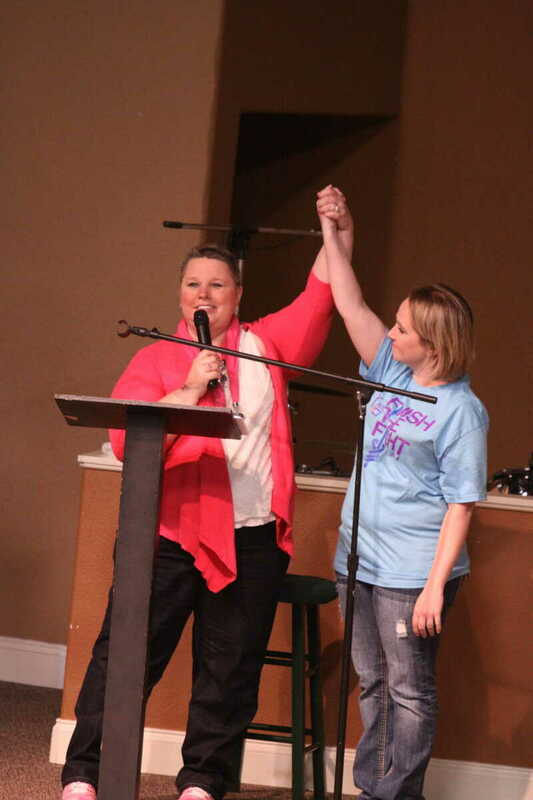 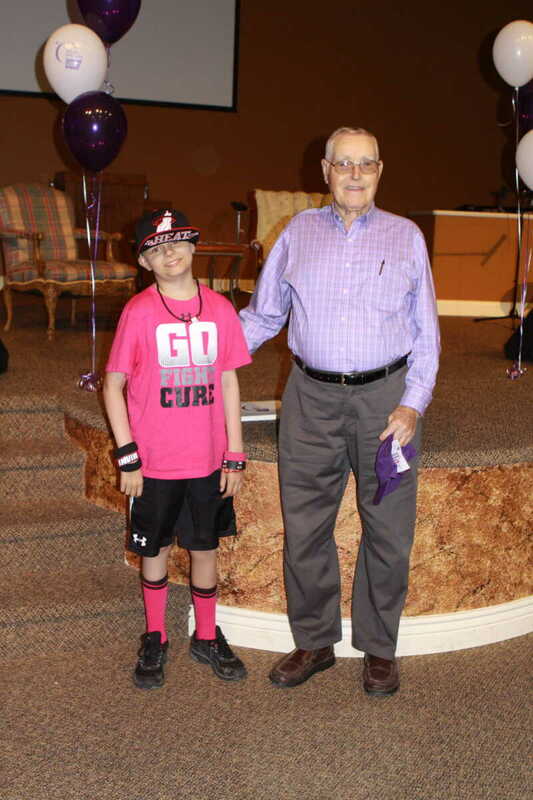 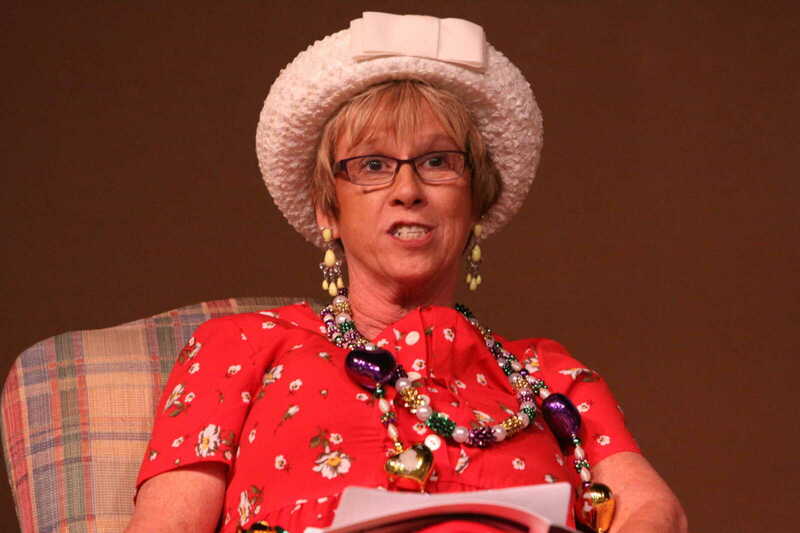 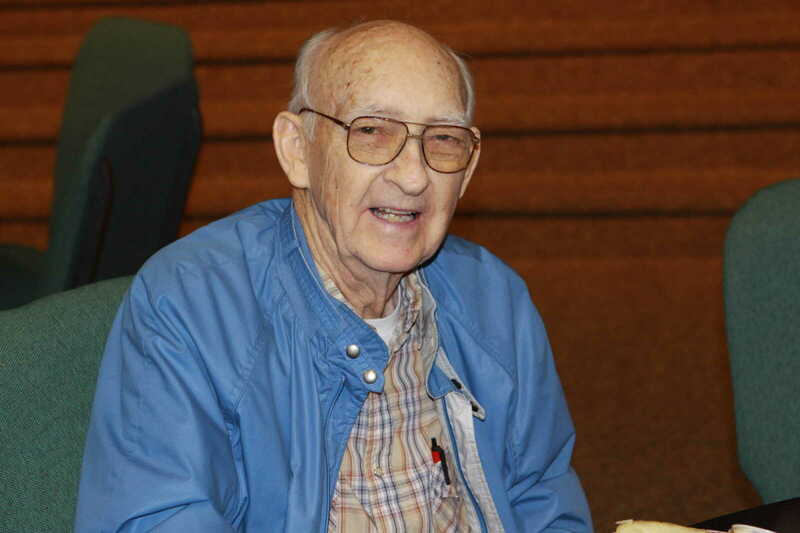 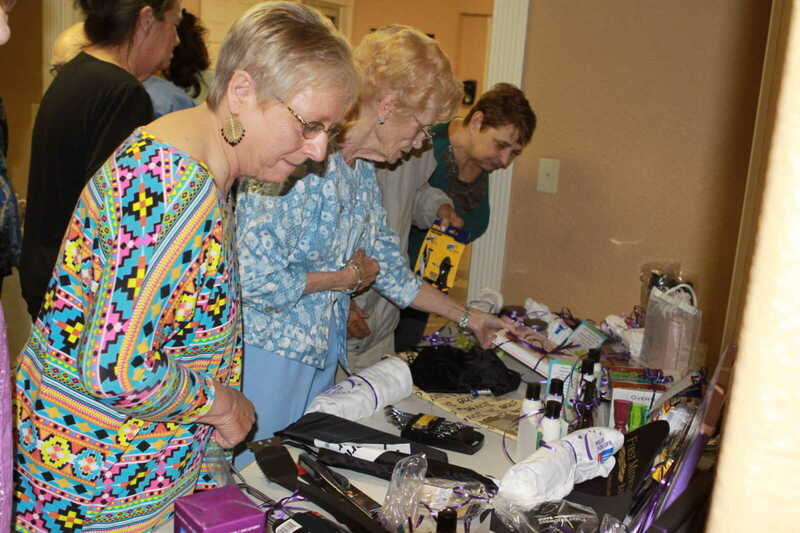 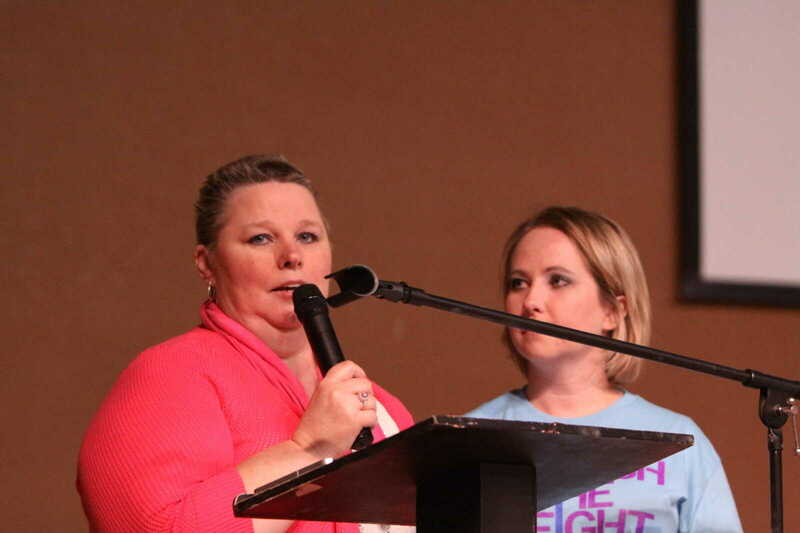 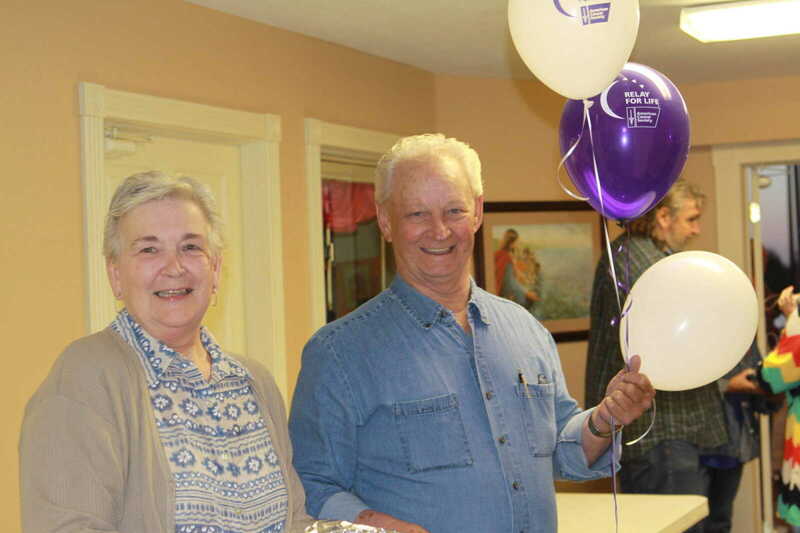 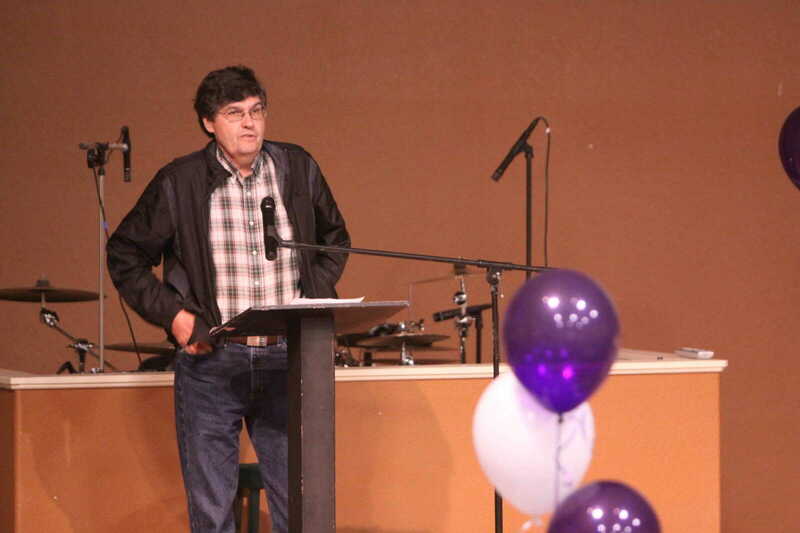 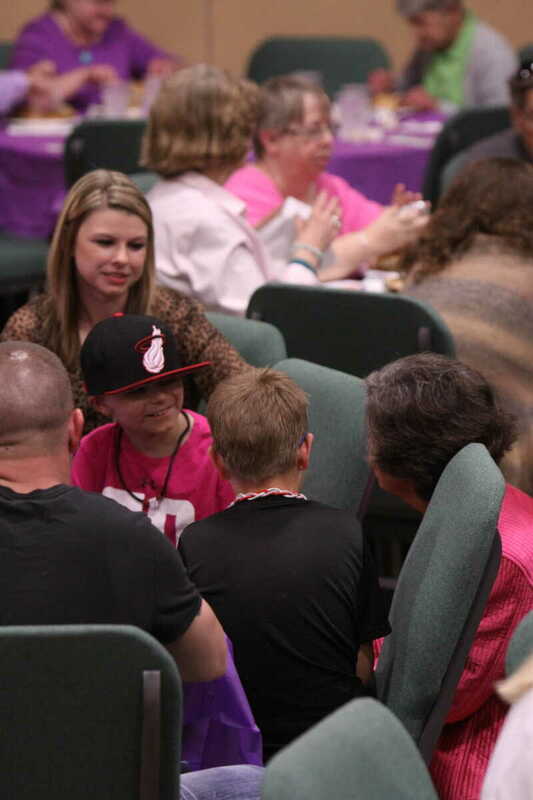 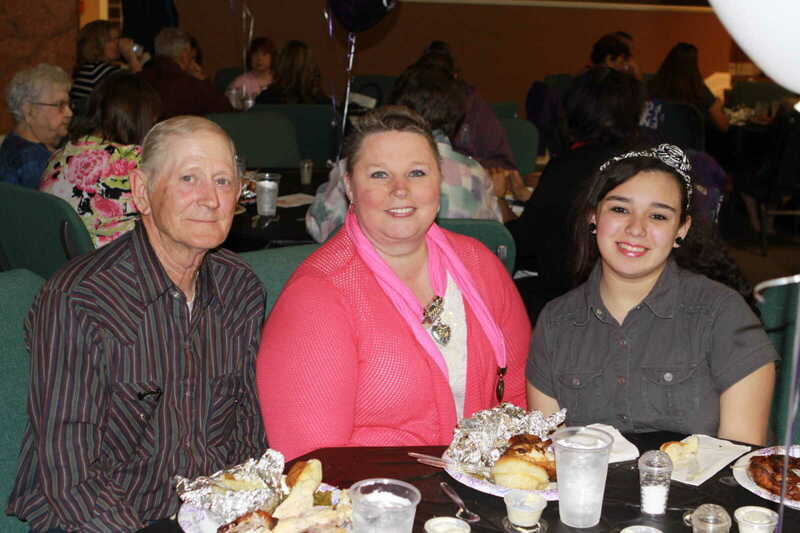 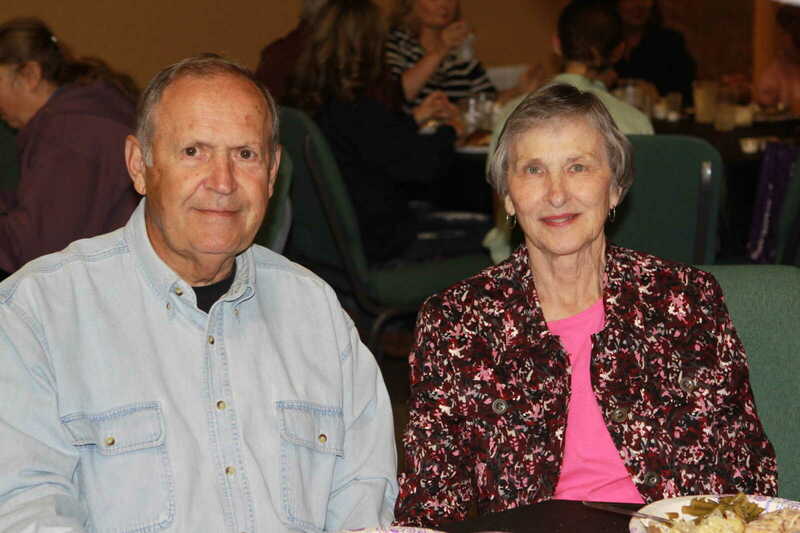 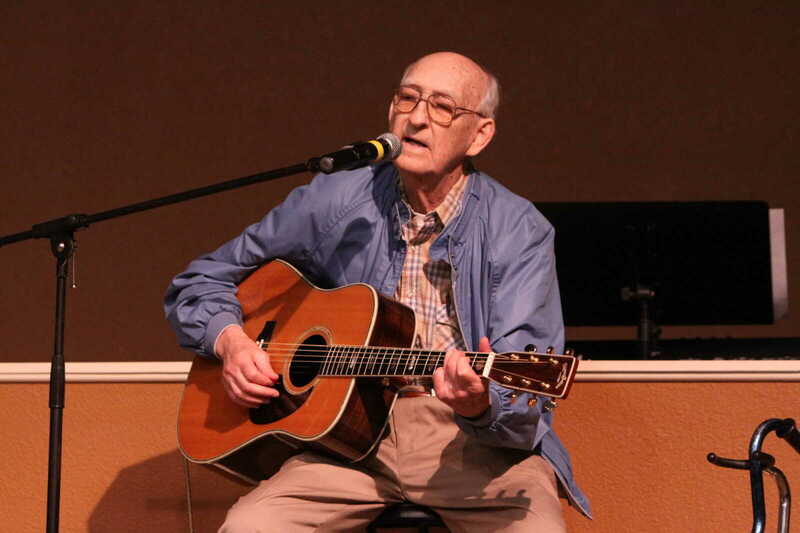 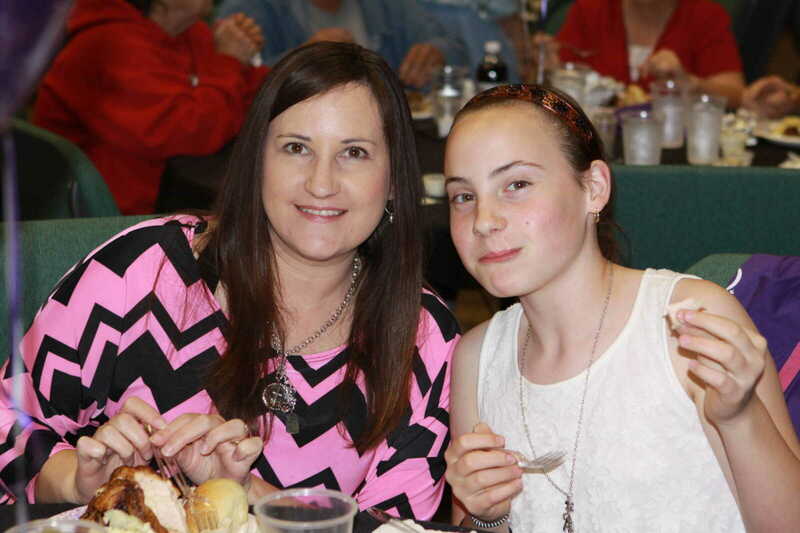 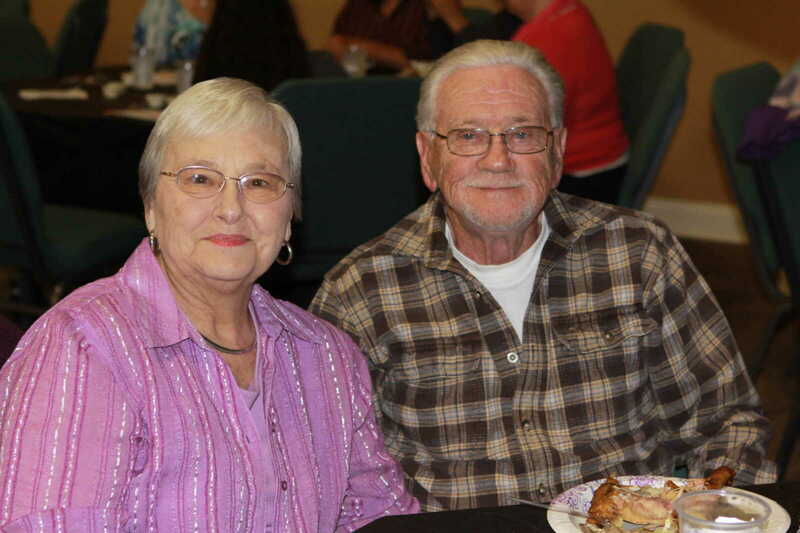 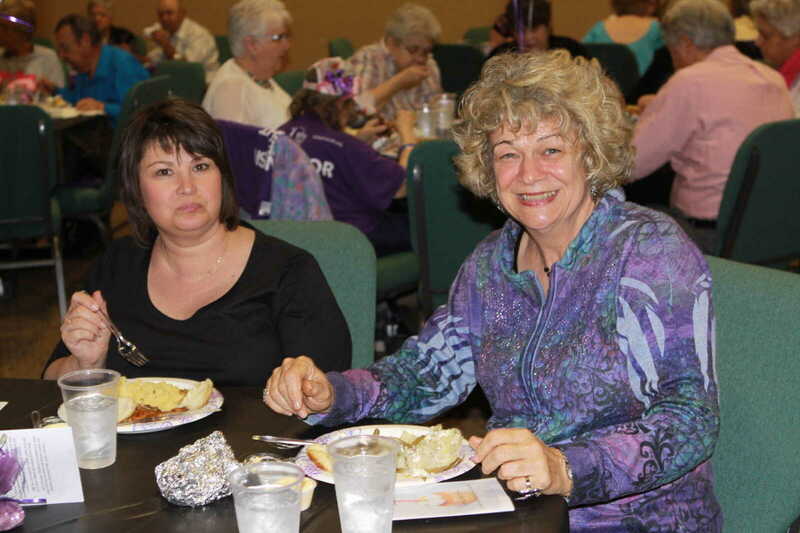 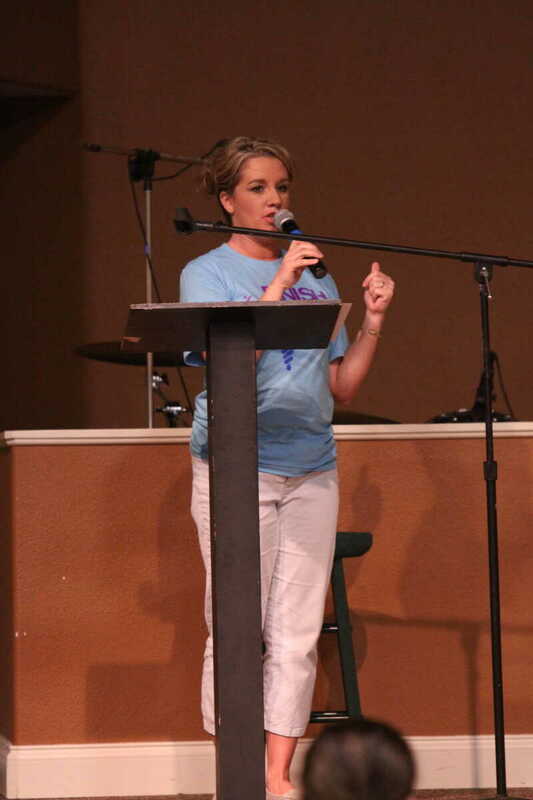 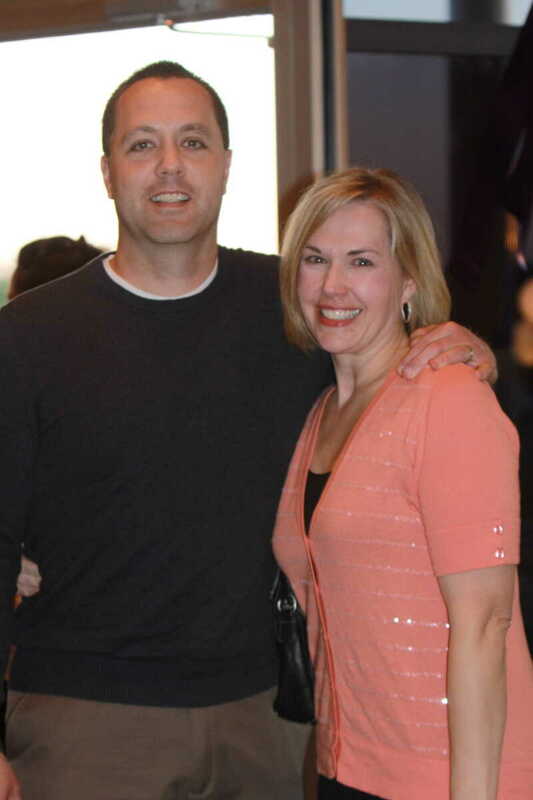 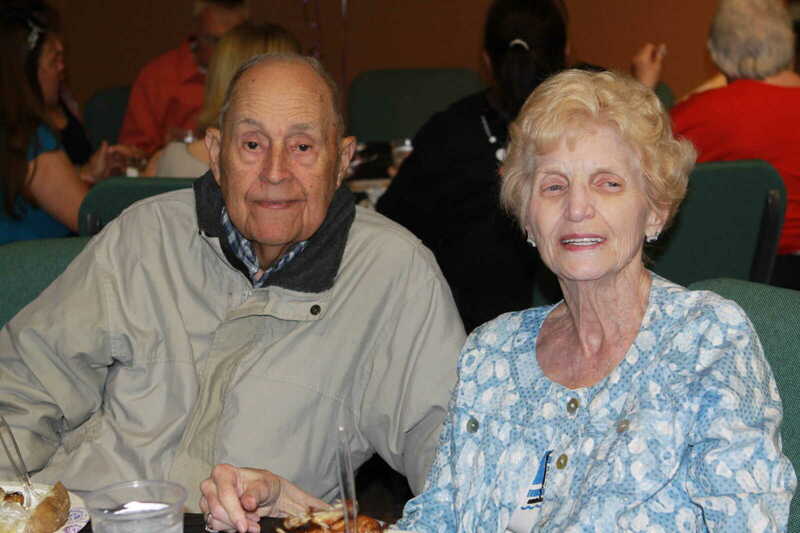 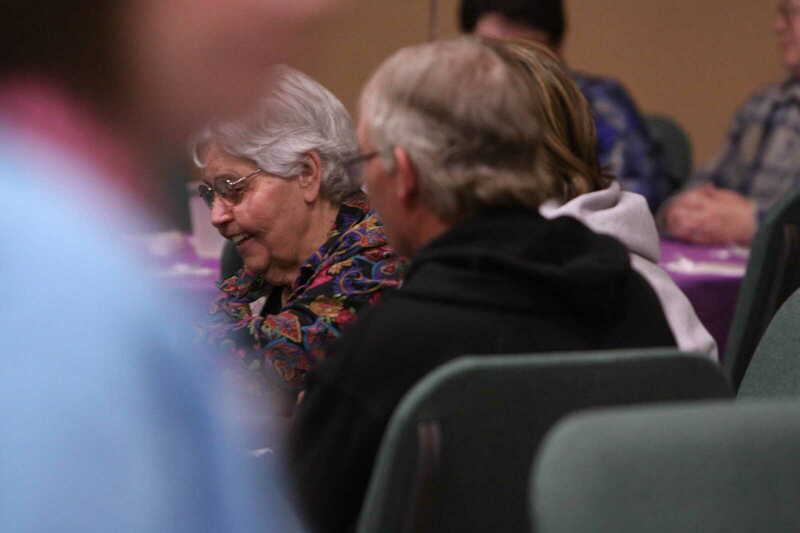 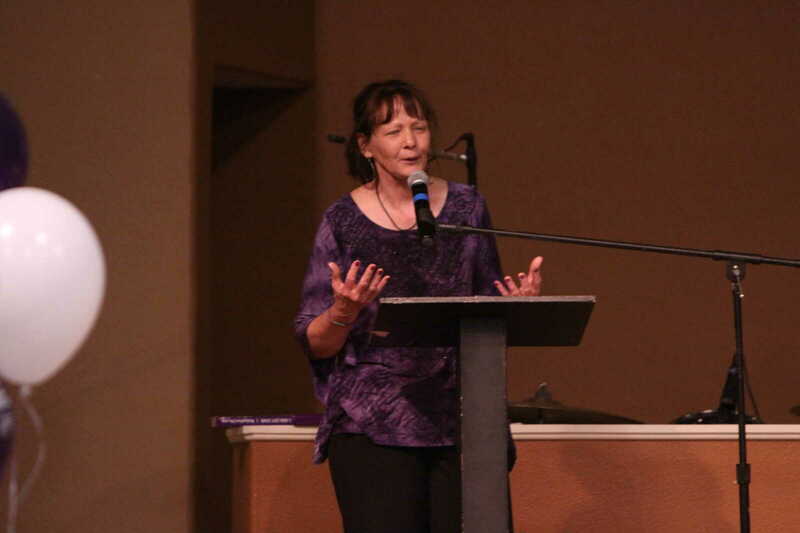 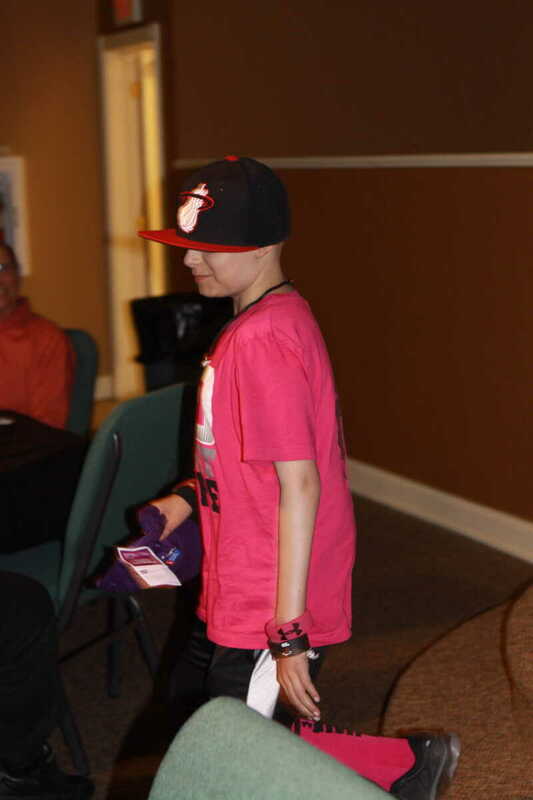 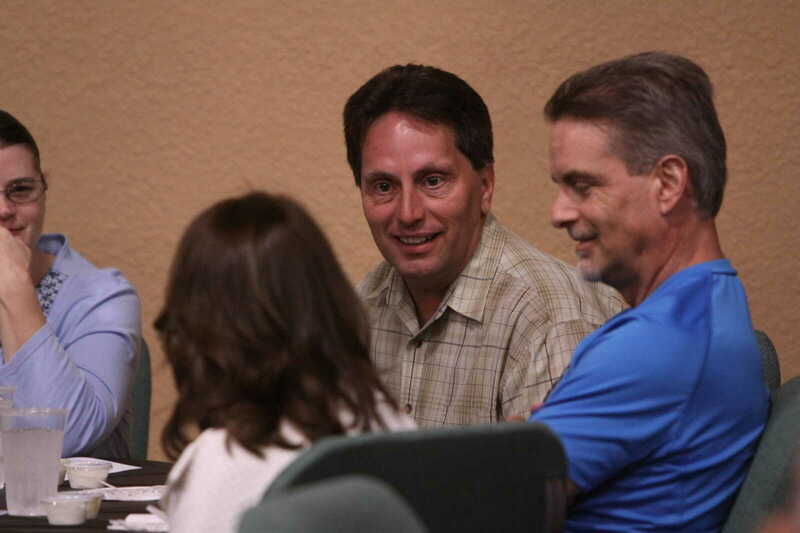 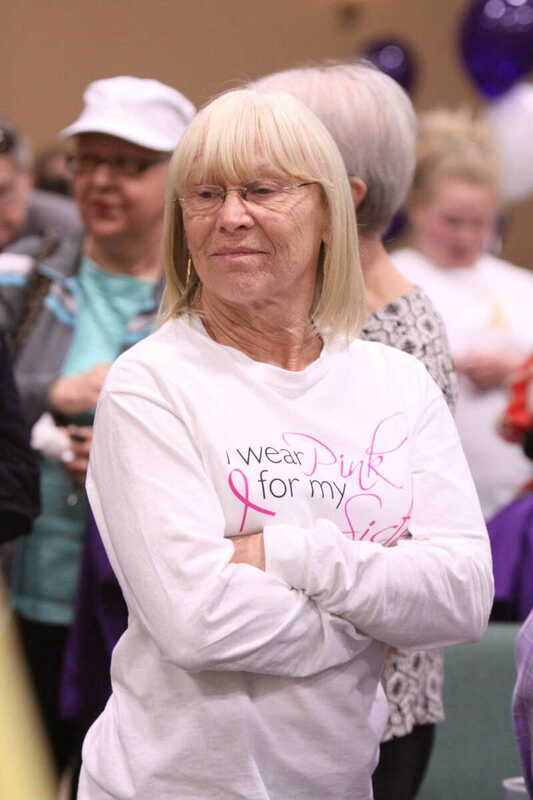 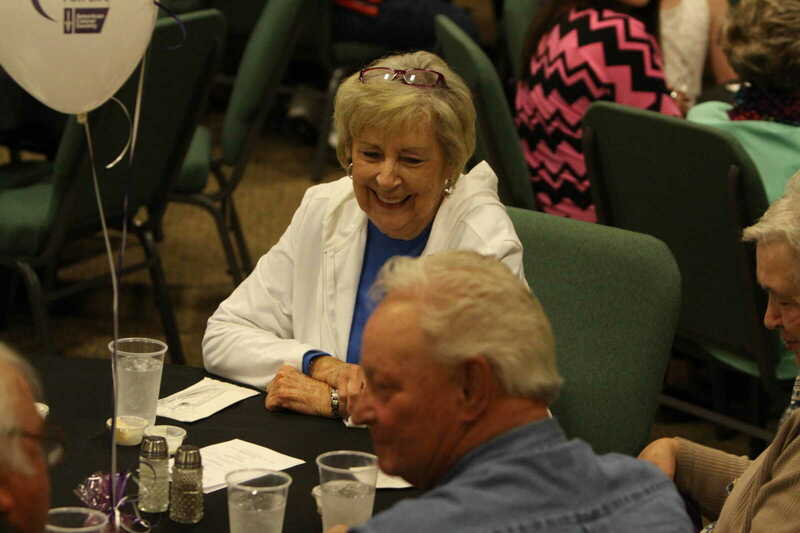 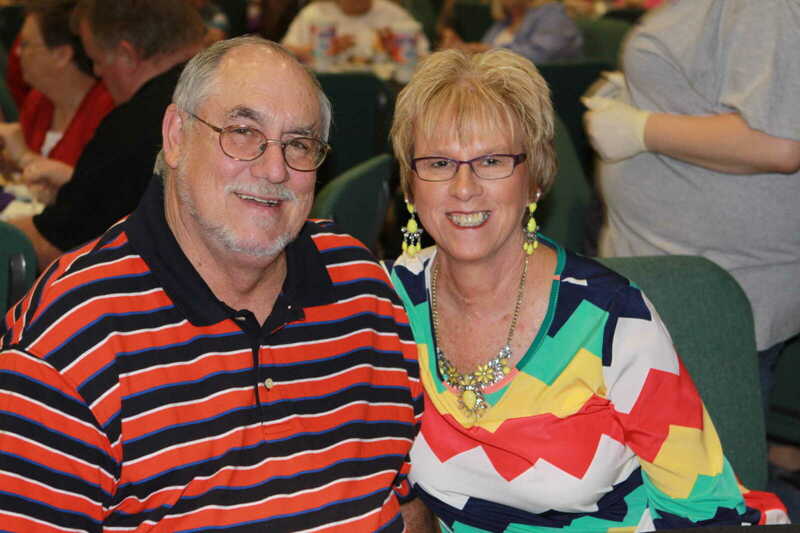 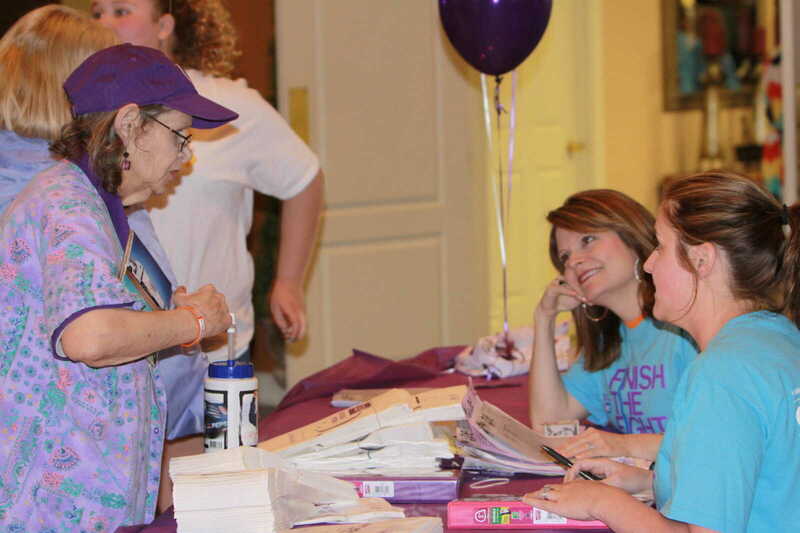 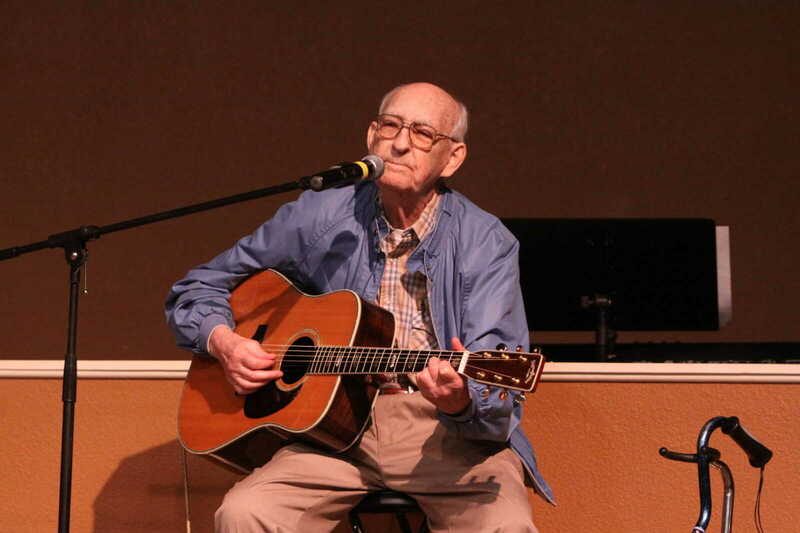 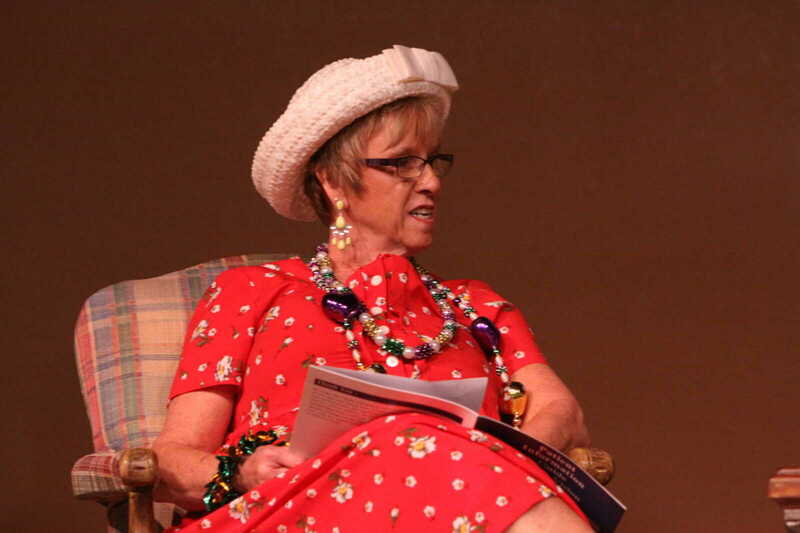 The 2014 Relay for Life Survivor's Dinner took place on Tuesday night, April 29 with the Lighthouse Christian Center in Dexter serving as host. 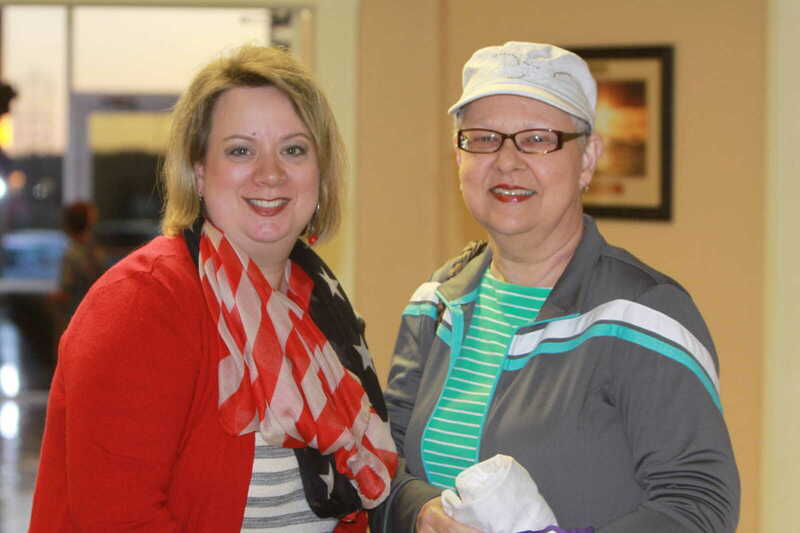 Cancer survivors and their caregivers were treated to a chicken dinner, with meat given by Tyson Foods and the meal prepared by Hickory Log and Lighthouse members. 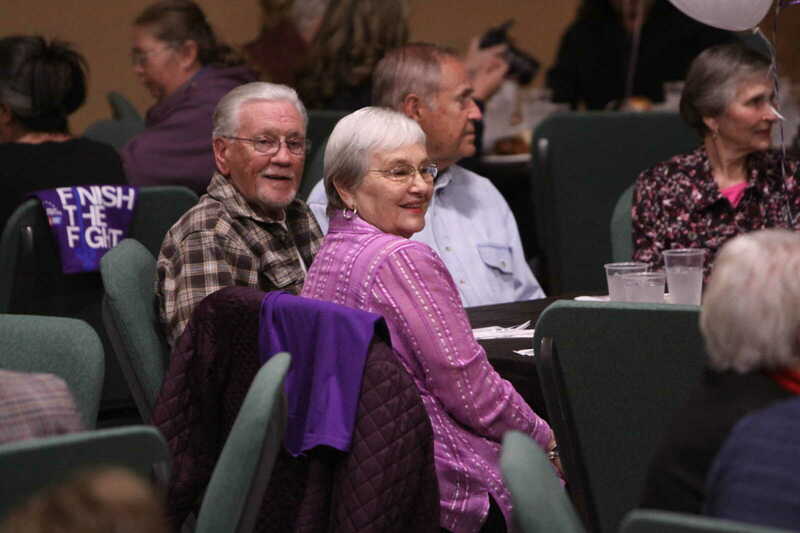 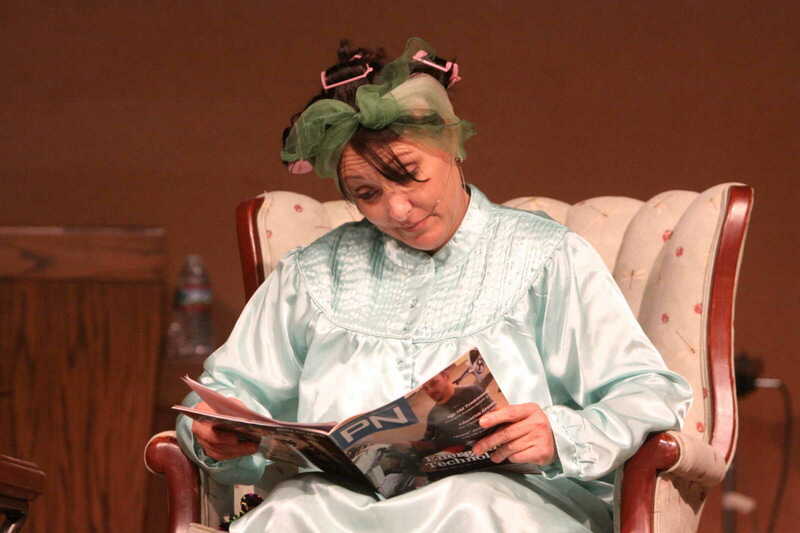 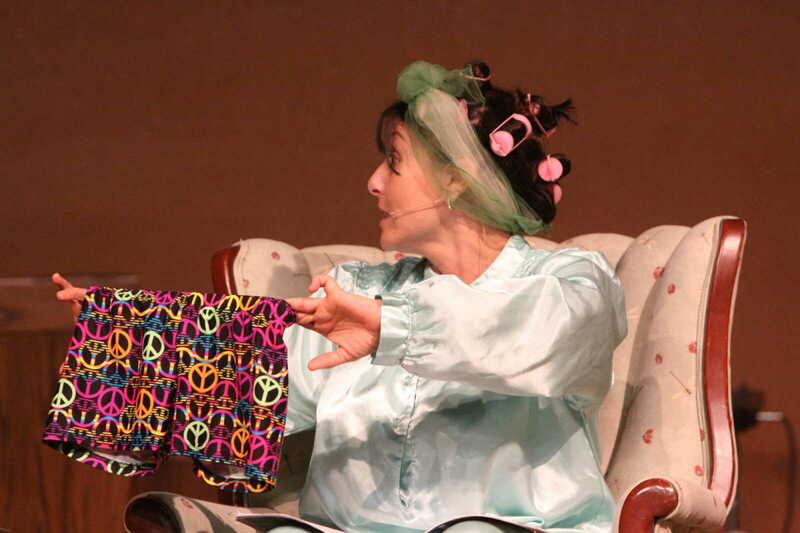 More than 250 attended the annual event. 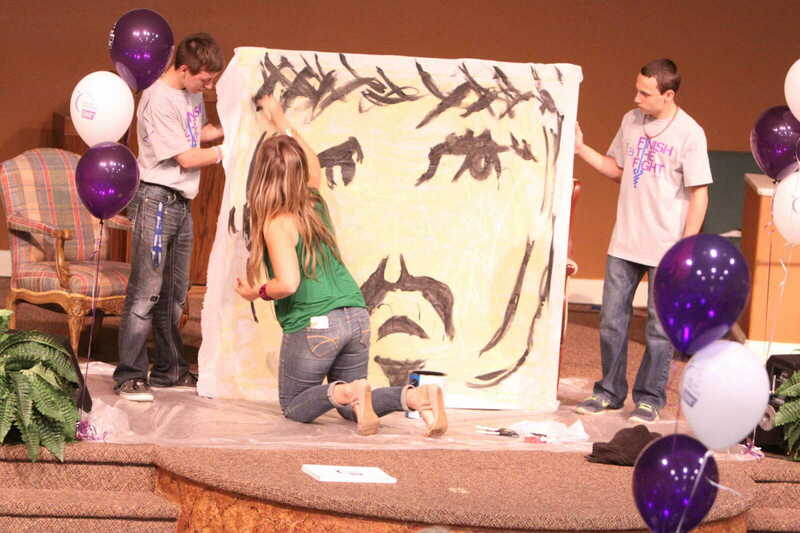 These photos were provided courtesy of Amy Ellinghouse.